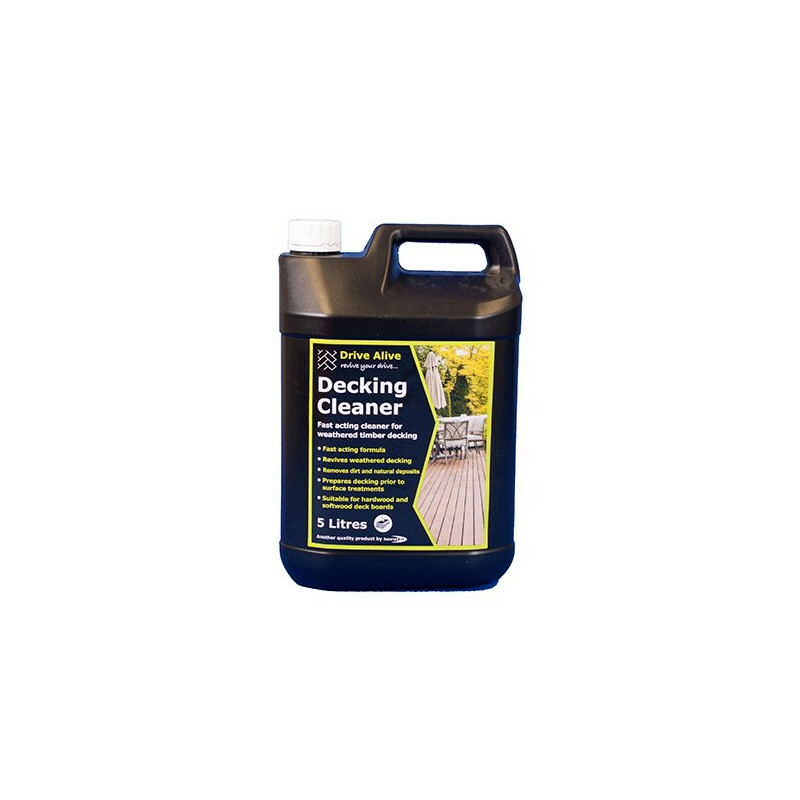 Decking Cleaner ​A specially formulated cleaner to revive weathered and tired hardwood and softwood timber decking. 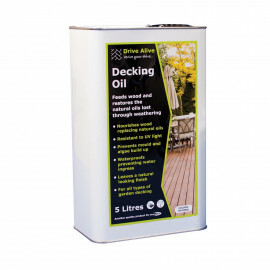 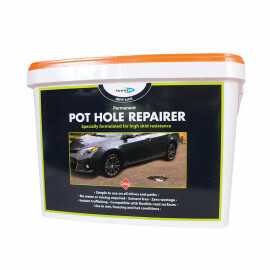 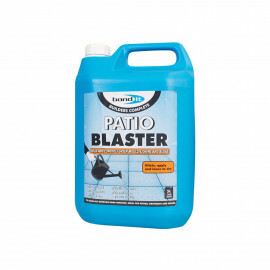 Removes dirt and natural deposits from decking, restoring the wood back to its natural appearance. 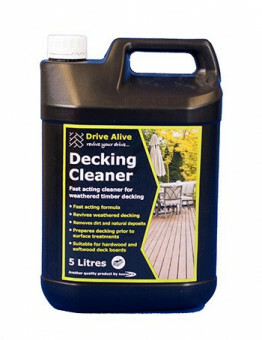 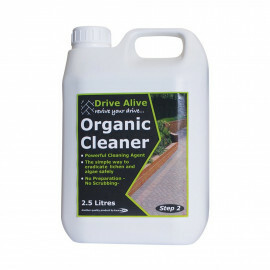 A high performance cleaning solution for hard and softwood timber and decking products.